Magento extension development is not for everyone, but regardless of coding experience everyone can utilize the end product of this complicated process. It’s just important to know how to install Magento extension right. The below guide contains universal instructions for a seamless installation of any Magento extension. We’ve described 5 types of installation: via Magento Connect, FTP, SSH, Modman, and Composer. The following FTP guide is designed for a basic webserver setup: Mysql, Apache, and PHP. For the server with more advanced setups, you will need to adjust these steps. Ask your system admin about details. You can also automate the installation process with the help of a command line equivalent. We also strongly recommend you to use your test site to install modules. You can have troubles even in a case of the best Magento extensions, so you should check how they work without doing any harm to your live website. That’s why you must install modules in a test environment first. If everything is OK, repeat the installation on a live site. If a compilation mode in your Magento is enabled, you have to turn it off. Otherwise, your e-commerce store and its admin would be inaccessible after you install an extension. To disable Magento compilation, go to System-Tools-Compilation. In addition, we recommend you to create backup of all Magento files. In a case when something goes wrong, you will be able to fix all problems with ease. You can also refresh the cache and check if your website works well. Don’t start the installation if there are issues with your ecommerce website. Another optional step is a database backup. You should create it for additional safety purposes. You can take your website offline or keep it live. In a second case, it will be necessary to manually re-add orders done after you’ve created the backup. Now, you have to turn on configuration cache to prevent early installation, as it could be a reason of errors. Go to System-Cache Management. When you’ve find the extension which is necessary for your ecommerce website, you have to read its installation instruction first. Thus, you will get the vital information important for a successful installation, so don’t ignore this advice. Now when you know all the nuances, you should download the Magento extension and unzip it into a separate folder. You have to upload the unzipped content to the server via SFTP or FTP. 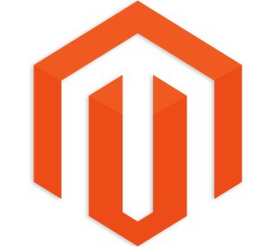 Connect to your Magento server; go to root directory; upload appropriate files to the root folder. The root folder includes such subfolders as app, downloader, errors, etc. Note, that the uploaded files have to be readable by the webserver. It means that they should have the same permissions as the existing ones. Now, you should again go to System-Cache Management and refresh Magento’s cache. 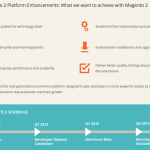 This step is necessary for providing Magento with the ability to register a new extension. To prevent an “Access Denied” error, you have to re-enter to the backend. Log in with a full administrator account to get the new permissions. Now you have to check whether your ecommerce website works as always. If you’ve turned the store off, you should bring it online now. In a case you are using a compilation mode, which was previously disabled, you have to turn it on. Go to System-Tools-Compilation and hit the “Run Compilation Process” button. Warning! In order to prevent potential conflicts, you have to install only one extension at a time. Below we explain how to fix the most common errors related to Magento extension installation. Chances are, that Magento can’t read the NAME.xml file, which should be related to the module’s name or developer. First of all check System-Configuration-Advanced-Disable Modules Output. If the extension is not there, you have 2 more tips. Check the permissions of uploaded files once more – they should be readable by Magento. Flush the cache and delete the contents of var/cache (in rare cases this content can be cached in tmp/ folder) . To get more information about the error, you have to open this file. If files from includes/src folder are mentioned in a report, it’s likely that you’ve failed in the first step of the above guide. Now you will not have an access to your admin. The Magento backend should be functional again, so you can rerun the compilation process as described in the sixth step above. If this doesn’t help, contact the extension developer. Once again check if Magento can read the permissions of uploaded files. Flush the cache and delete the contents of var/cache. It’s a fatal error which occurred while the page was loading. You have to check the detail of this problem in server’s error log. It is often necessary to contact the extension developers with this log to fix the issue. Change filename ending – xml of <companyname>_<extensionname>.xml – to something like “off”. Refresh Magento cache: go to var/cache folder and delete its content. You can always re-enable the extension by changing filename ending back to xml. Note that Disable Modules Output option disables block output only, so uninstall extensions right. Below we will show how to install free Magento modules via Magento Connect. For commercial extensions, you should use the previous guide. By using Magento Connect Manager you can accidentally trigger an upgrade of the Magento core. Go to the profile of prefered extension. Check the supported versions of the platform. Select your platform (e.g. Community). Hit the “Install Now” button. 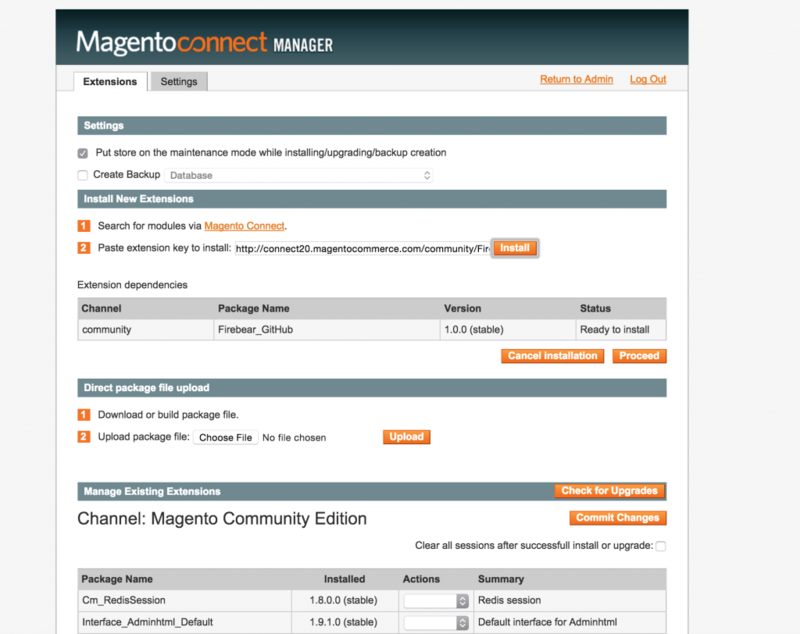 Choose the Magento Connect channel: 1.0 for Magento CE 1.4.x and below; 2.0 for Magento CE 1.4.2.0 beta; CE 1.5+; EE 1.9.0.0-RC2+. Don’t forget to check the box of license agreement. Copy the key by clicking “Select Key”. 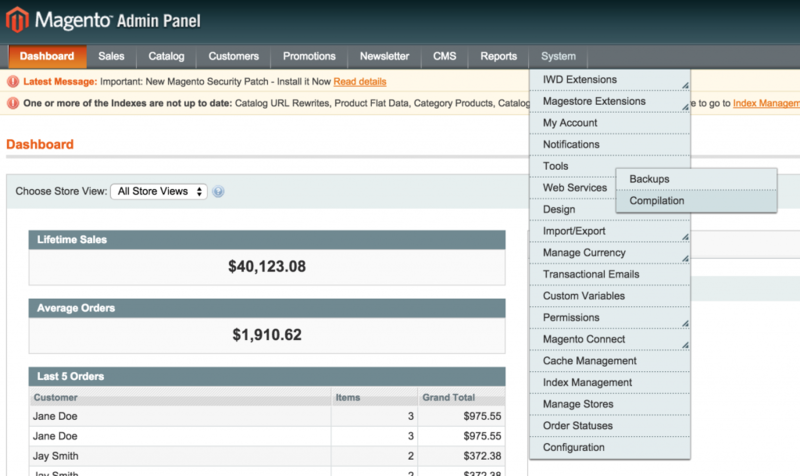 Log into Admin of your Magento. Paste the Key into the appropriate field. Now you can cancel or proceed the installation. The Console Box will appear. It shows the installation process and displays issues (if there are any). Hit “Refresh” button to finish the installation. Go to admin panel and choose System-Configuration. 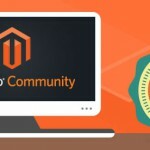 Enter your Magento Connect account. Choose the necessary state from the pull-down menu. You can select between stable, alpha or beta. Check Magento Connect FAQ for other issues and their troubleshooting. Go to Manage Existing Connections section. Choose “Uninstall” from drop down menu under the Actions column. Hit the “Commit Changes” button. End the process with the help of “Refresh”. Go to the directory with the installed Magento. Note, that you should replace REPO and PACKAGE_NAME with the values related to your extension. Note, that you should change EXTENSION_KEY with the new value related to your extension. Warning! It is important to install core Magento extensions for Magento 1.4.x or earlier versions of the platform. Otherwise, Magento will upgrade your ecommerce website to the latest version. You can check if core Magento extensions are installed on Magento Connect – log in to get the information. If there is a modman file in the module’s root folder, you can install it with the help of modman script. It parses the modman configuration file and creates symlinks to your module from the location inside Magento directory structure. As a result, your extensions and the core are separated. Thus, you can use different VCS locations to manage the modules and the core. It is also possible to reuse generic modules across project with the help of this installation method. Additionally, you can utilize Magento modules directly from the original source. 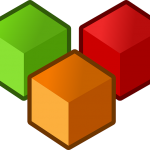 Moreover, modman installation simplifies the update of modules and the core. And there is even a better uninstallation, as you just have to delete the appropriate folder inside the .modman directory. To use modman go to System-Configuration-Advanced-Developer and enable symlinks (Allow Symlinks). Composer became the one ot the best ways of connecting Magento modules to Magento. Hit this link to find out how to install it. You can also use Magento Hackathon Composer Installer as well as AOEpeople Magento Composer Installer. AOEpeople is a replacement for the Hackathon Composer, as it works with Magento modules which include a composer.json file with a reference to the Hackathon. Unfortunately, you should use the original modman script to parse modman files, since AOEpeople will not deal with this process. 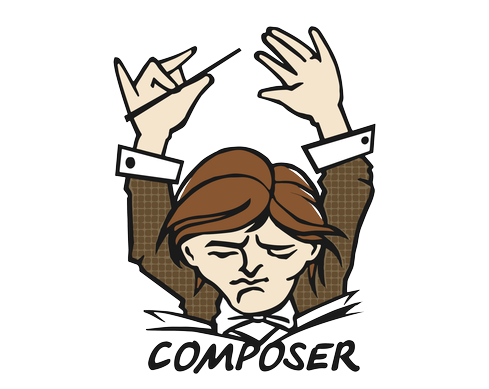 Сreate a composer.json file in youк project root folder. Congratulations! 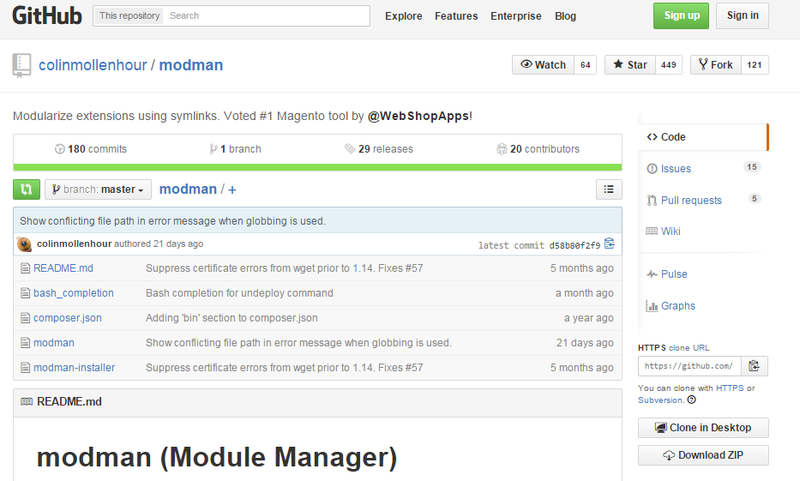 Now you know how to install Magento modules via modman and Composer.